The StairLift goes by many names, The Stair Chair, Stair Lift, StairLift, Chair Lift and many other names. The good news is that no matter what you call it, we can service and install it. 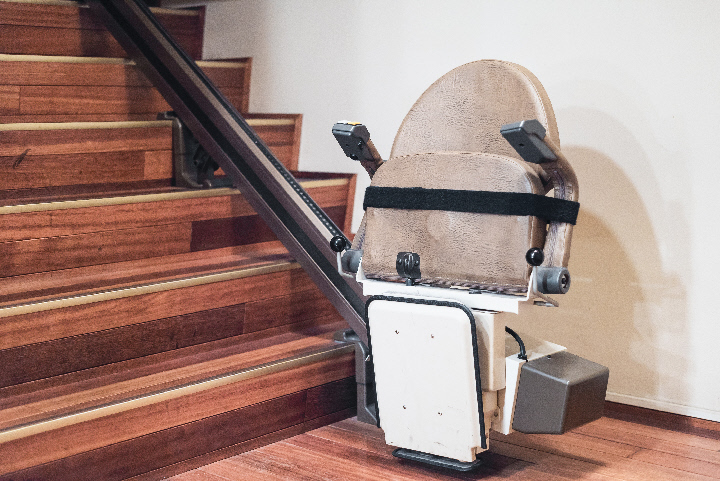 We provide sales and service of Stair Lifts for the Columbia, Jefferson City, O'Fallon, Wentsville, St. Charles and surrounding St. Louis area. DW Auto has installed over 1,000 Stair Lifts in the last 20 + years of installation and service. We know stairlifts! Focusing on personal service, we will come to your home and offer a free evaluation of your need and application. We will then provide you with a comprehensive plan that includes sales and service after the sale. Our Laser measurement system is state of the art. We take over 150 pictures and laser measure your staircase making sure that your system fits correct the first time. We also offer the best warranty in the business. We offer installation of the best stairlifts at the best prices. Our brands include Bruno, Harmar, Acorn, Summit and Prism. With such a selection of brands we are sure to have just the right stairlift for your application and budget. Our service has always been a priority. That's why every stairlift installation comes with a one year warranty on service. We have 5 service technicians available to make sure that your service is performed quickly and accurately. 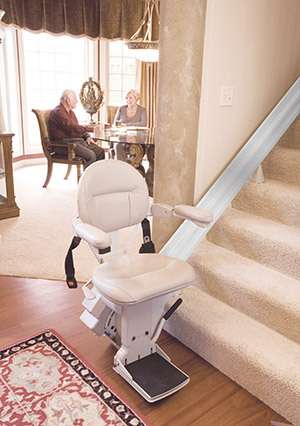 DW Auto and Home Mobility offers basic and custom Stair Lift solutions for your home or business. We offer free quotes and we can competitively beat any price. 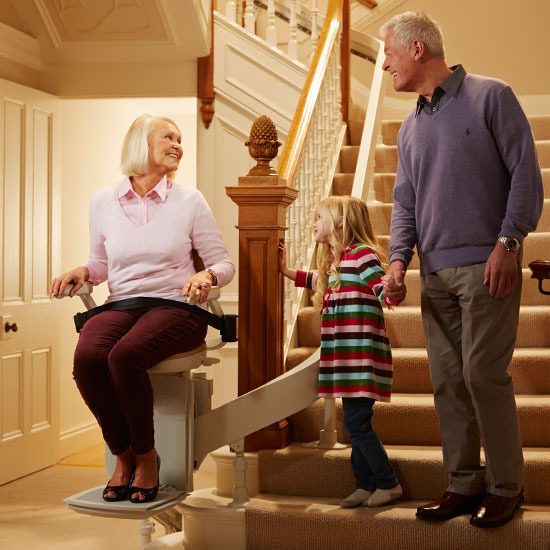 We have a wide selection of Stair Lift brands and options to choose from. Contact our office for a free quote. 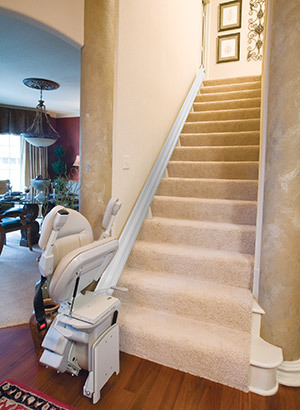 We have been installing stair Lifts in Missouri for over 20 years. We even offer a selection of reconditioned lifts to fit a really tight budget. All prices include installation and warranty for one year. Prices start at just $500.00 on used equipment. We can find a Stair Lift for any budget.